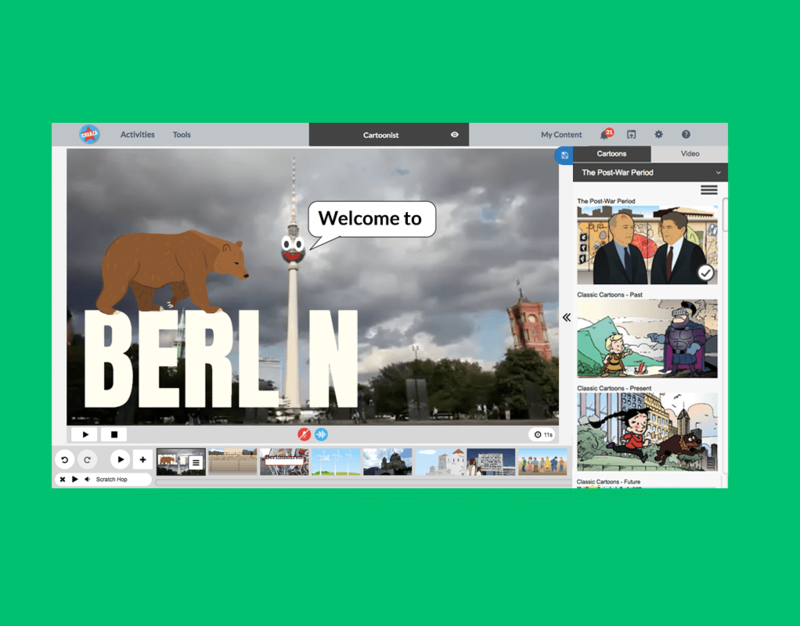 Create digital cartoons, and videos with text, backgrounds, characters, props, images, narration and music. 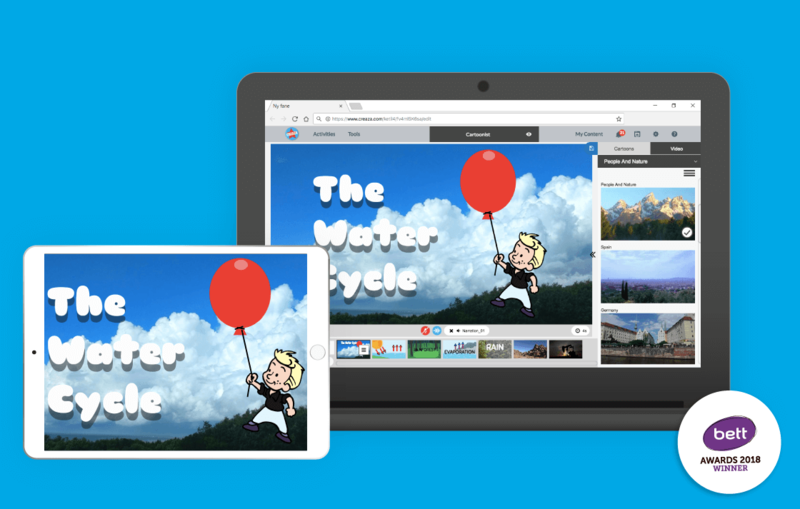 Combine the built-in content with your own video, audio and images. 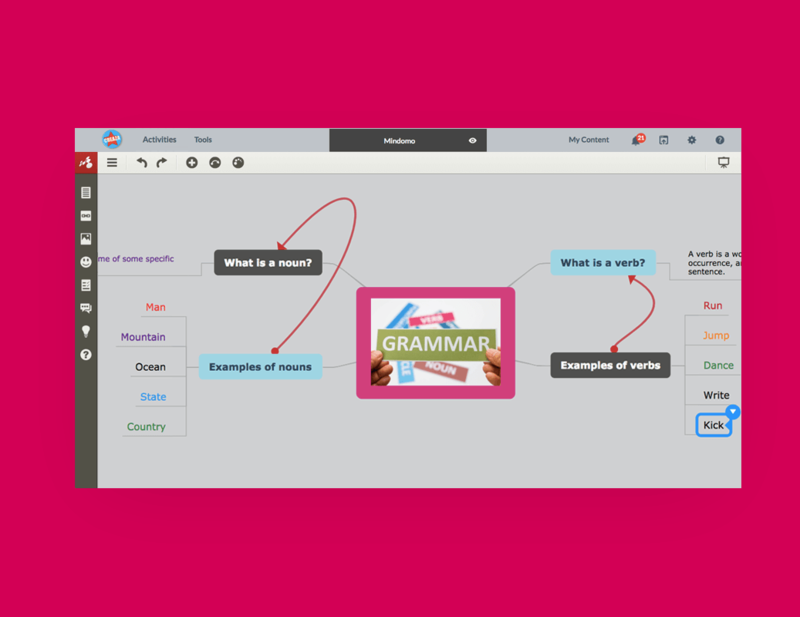 Collaborate in real-time and create mind maps and presentations with text, links, video, audio, and images. Combine content from the web with the built-in library and your own uploaded files. 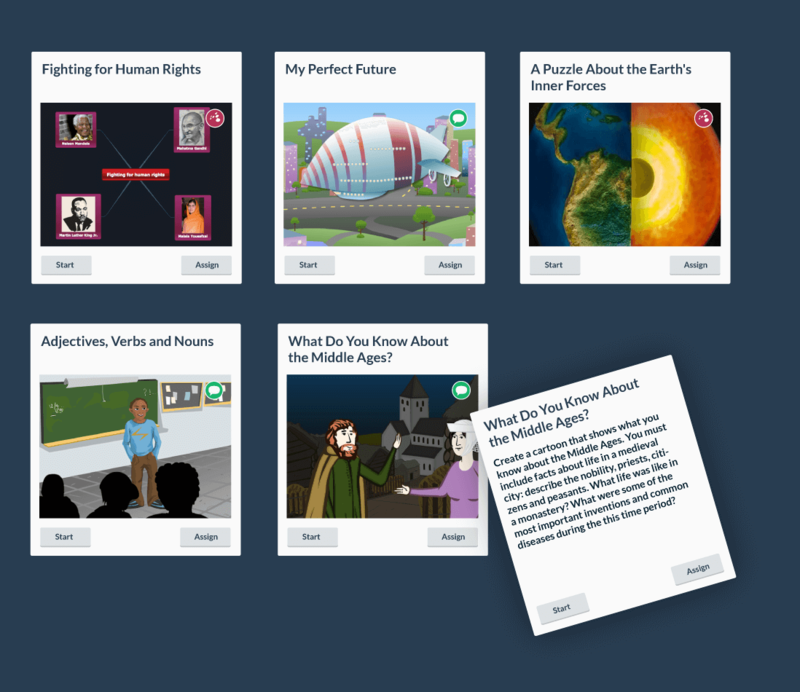 Creaza contains hundreds of ready-made activities related to different subjects and topics. Teachers can easily assign activities to their students, follow their work, comment, and give feedback along the way. Want to try out Creaza with your students?